The Boker's 2018 Calendar and Conversion Chart is now available. Designed for quick and convenient scheduling, this easy-to-navigate 15-month complimentary calendar provides a comprehensive at-a-glance view of the 65-week scheduling guide, including boldly identified Sundays and holidays. The dual-sided calendar offers a handy metric conversion chart that provides decimal and millimeter equivalents for common measurements ranging from 1/64 to 1 inch and .1 to 100mm. 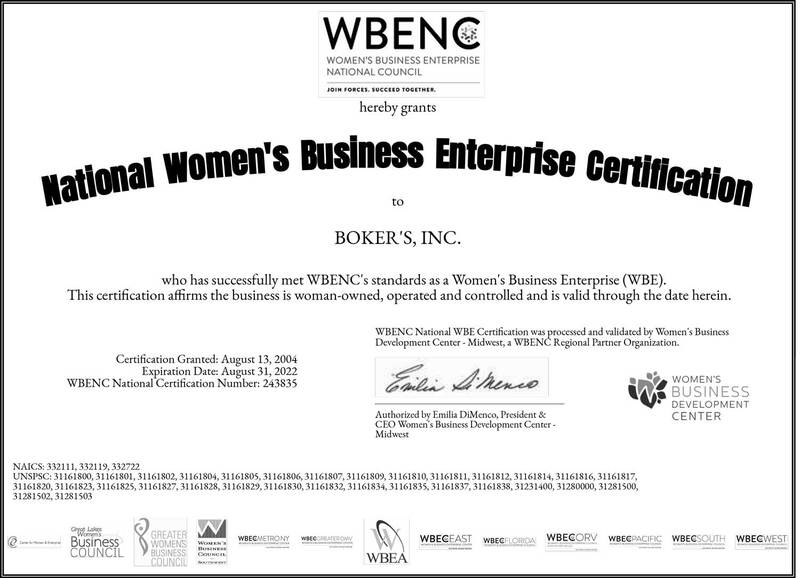 Boker's is committed to offering convenient tools for industry professional's diverse needs. 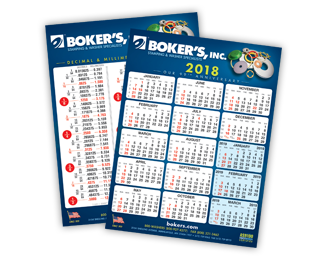 To access these tools, including the 2018 Calendar and Conversion Chart, please visit bokers.com. 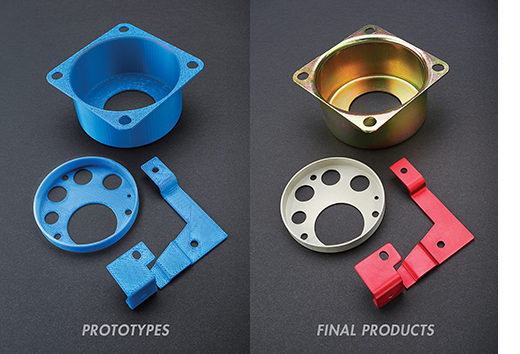 Boker’s offers additive manufacturing (3D printing) to provide customers with 3D prototypes. With our Stratasys 3D printer, you’ll be able to see how your product will turn out in advance, giving customers the opportunity to test parts for form, fit and function prior to production of the actual stamped part. Boker's has years of experience manufacturing made-to-order valve shim stacks. As a result, Boker's has refined the shim stack manufacturing process and offers a unsurpassed, precise finishing design to efficiently dampen suspension movement in a wide range of recreational automotive and industrial applications. Shims can be custom manufactured with outside diameters from 0.080" to 12" and material thicknesses from .005" to .190" to satisfy virtually any shim stack application, ranging from simple to the most complex. According to the Precision Metalforming Association, metalforming companies anticipate steady business conditions during the next three months. Out of the companies sampled, 30% predict that activity will improve in the next three months (the same percentage reported in October). 54% anticipate no change, while 16% believe that economic activity will decline (down from 17% in October). Metalforming companies also forecast little change in incoming orders during the next three months. 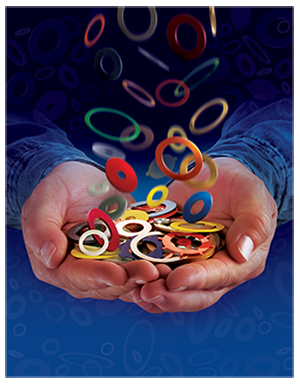 In pursuit of continuous process improvement, Boker’s has invested in additional capital equipment to provide non-standard washers and stamped components with even tighter thickness tolerances. You can be confident that the custom parts you receive from Boker’s will be delivered on-time and meet your exact specifications time-after-time. 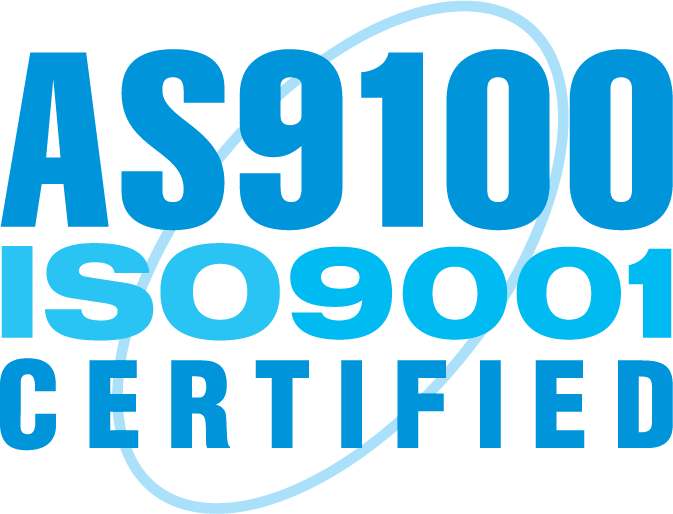 Boker's has had a working relationship with TSE-INC, employing people with disabilities to complete valuable jobs since 2011. 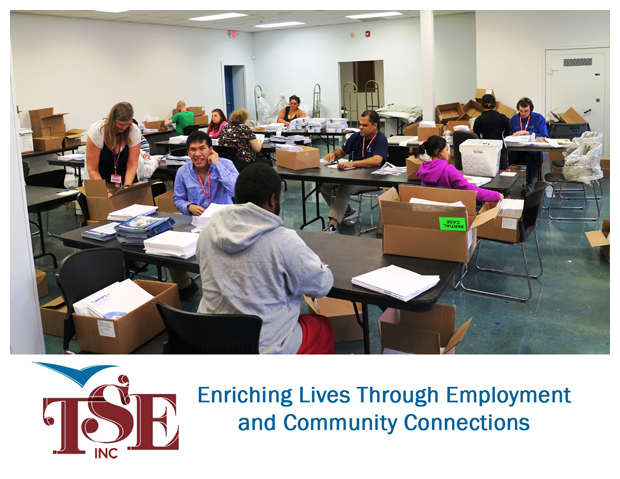 Their support and services provide individuals with disabilities much needed employment assistance. 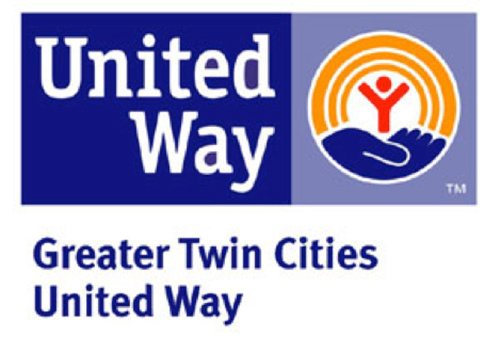 Enriching lives through employment and community connections. Every person TSE serves will achieve their career and life ambitions. For more information on TSE and the services they provide, please visit: TSE-INC.org or call 651-209-3474. For additional information including a Boker's Washer Catalog, Stamping Brochure, or Metric Conversion Chart, please use our Information Request Form. 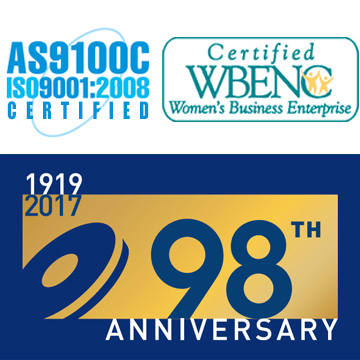 Copyright © 2017, Boker's, Inc.